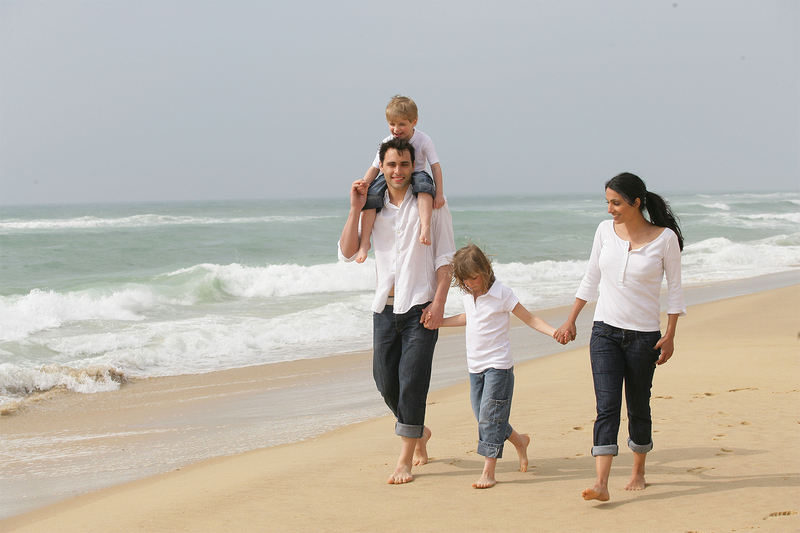 We provide a wide range of wellness services for you & your family to help you reach optimal health. At Natural Path Wellness we are a therapeutic clinic with a comfortable feel, don’t expect to find fluorescent lighting here! Our therapists use various techniques, from deep tissue Swedish Massage, to Myofascial Release, to Manual Osteopathic techniques and Traditional Chinese Medicine. Our therapists focus on what will allow our clients to find wellness and balance, and relief from pain and stress. We look at the whole picture and treat the person not just the condition. Our clinic is equipped with 6 clinic rooms. We have several experienced Registered Massage Therapists, Acupuncturists and a Manual Osteopathic Practitioner to help you reach your wellness goals. New Massage Therapists have started!